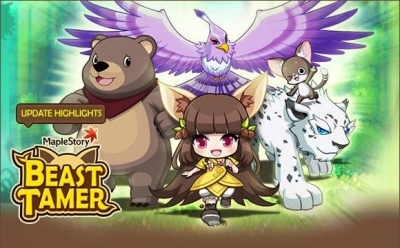 1A) So, would someone throw away everything for a few bucks and a fresh start on MS2? 2) Anyone think MS1 players will be given some sort of stipend for making the jump? 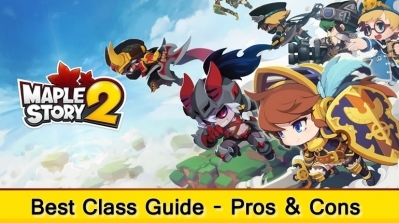 2A) Nexon pulls players from other games to try to bolster their new games population all the time. They usually offer some sort of reward. 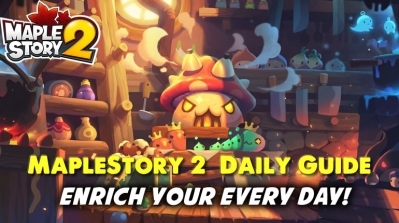 Personally I think it is a given that they will do this for MS2 but what will the prizes be? 1) Unlikely. 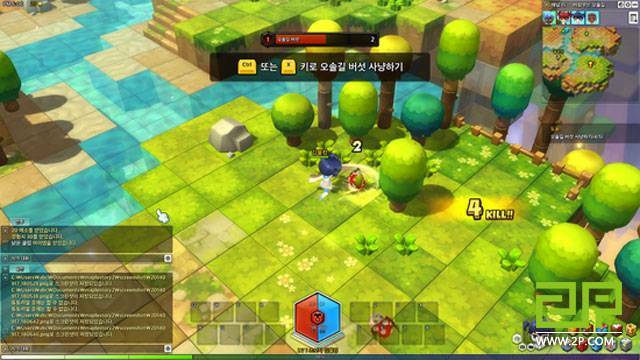 MS2 may be a spiritual successor to MS1, but in the end, it's just a different new game. Few people jump and sell all their old accounts just because they started something new, especially if MS1 still receives updates for a while. 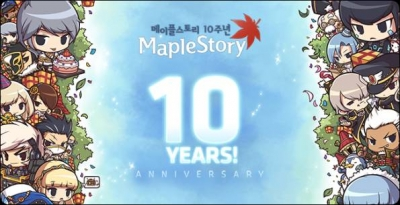 The fact that's called MapleStory doesn't matter in the end, since the gameplay experience will be pretty unique to each, and some people might enjoy going back and playing MS1 on their old characters, and so forth. 1A) I think a bunch of players will abandon their old accounts, even with cash items still on them, so that's giving up a few bucks, in a way. 2) Definitely not. If Nexon pays players to leave, it will be a strong sign that they no longer plan to support MS1, and cause uproar. This would be really bad marketing. It also shows something of a lack of faith in the new product, which should theoretically be able to pull a brand new audience on its own merit. The closest I've seen Nexon to providing remuneration is when they offered a partial refund to DFO players for cash items when they shut down the server. That was a very bitter pill, and cost them a lot to boot. 2A) It's pretty likely they could give some type of MS1-themed trophy, clothing item, or title, which would be obtainable in a code sent by mail to everyone in MS1; that's pretty standard practice. 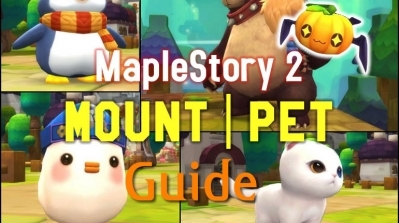 New players to MS2 who really liked the look would then have incentive to make an MS1 account as well, just to get the code, and so Nexon could actively encourage people to make both accounts at once, which would be effective marketing. 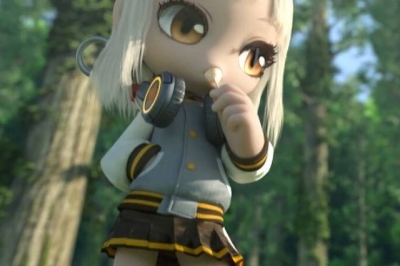 I came back, ironically, during the 10th anniversary of maplestory2 [didn't know til I launched it] and have played for the last week getting my Priest to level 103 Bishop as well as making a pirate to 30 and canning him before getting an Avenger and Xenon to 30.
i am not claiming leopard is a better bosser or dps. I am claiming leopard is not 'completely obsolete after 140 or earlier'.